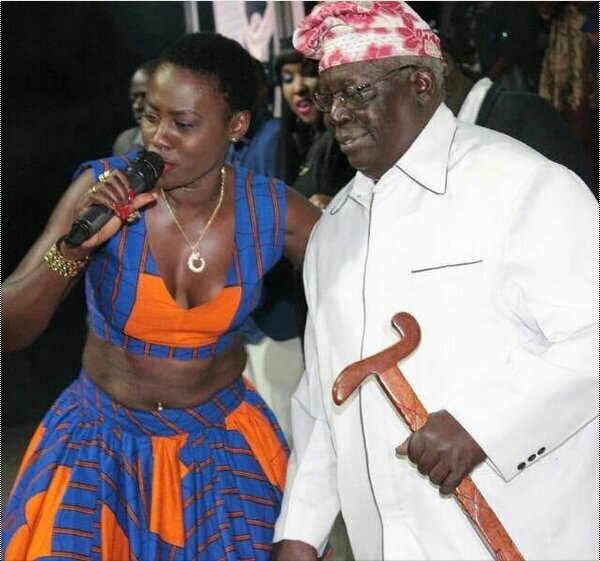 Kenya’s top musician Esther Akoth, AKA Akothee, dad got ill prompting them to rush him to the hospital. I regret to say that I am unable to make it to Turkana this week due to Unavoidable. My Dad has been taken ill. It was a lovely evening and we were just talking about our next show and laughing at how he catches feelings when @foky_mopao steal his charger ,😓. @cebbie_koks_nyasego had just came inn, and my mom prepared food for him, he din’t finish his food , there was a moment of silence and that’s how we ended up in hospital . 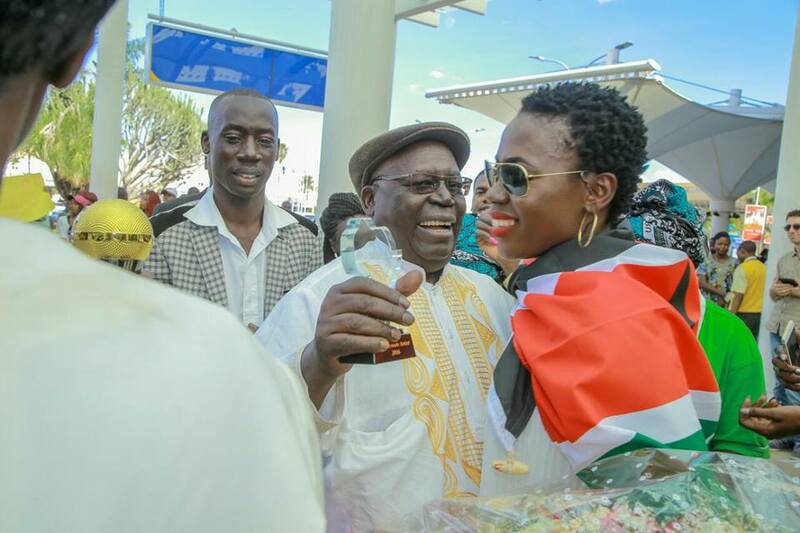 In the past, Akothee had praised his dad for being her number one fan even when the world is busy bashing her. My daddy is my number one fan, after my mum resisted for years, she finally joined us🤣😂 I thank God for my supportive parents,. My dad is just living his life, mr don’t care as long as music is dancable,all the way from Rongo. “I was Robbed By A White Man In Karen” Haven’t I Seen It All?